Need to learn FAST for your job or rotation in the trauma or emergency setting? Looking to improve your FAST technique & efficiency? 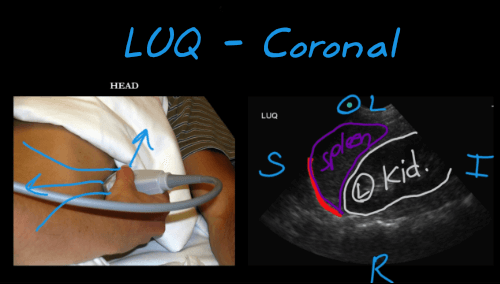 In FAST Exam Explained Clearly, ultrasound expert & ED physician Joshua Jacquet, MD illustrates a straightforward system that will have you performing FAST & Extended FAST Exams efficiently and accurately. … and for good reasons: FAST achieves similar results in detecting hemoperitoneum as both CT scan and diagnostic peritoneal lavage, but is faster, cheaper, and avoids radiation or an invasive procedure. Additionally, the Extended FAST Exam (EFAST) will detect hemopericardium, hemothorax, & pneumothorax. Many trauma patients have internal injuries that are not apparent on physical exam. 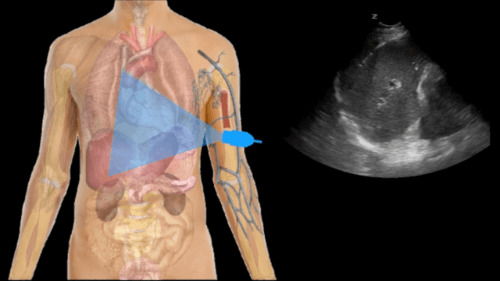 A properly performed EFAST identifies significant bleeding into the peritoneal, pleural, or pericardial spaces and expedite a potentially life-saving intervention. Watch this video series now for a clear and enjoyable approach to mastering the FAST & EFAST bedside Exams. Quiz questions to reinforce core concepts and help you study. Section 4: Clinical Application, Cases, & "SUSS IT"
Really enjoyed the course. As a PA who worked in ophthalmology for many years I did thousands of A scans and many B scans. 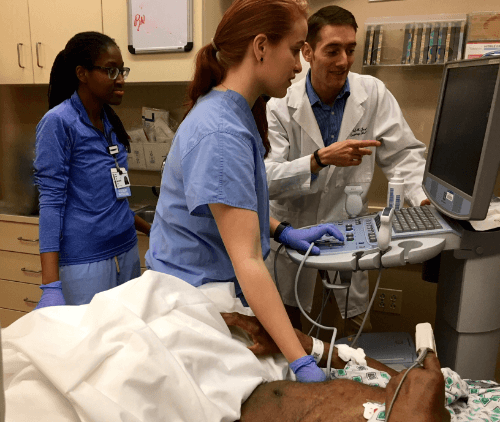 This course leaves me wanting to actually perform some ultrasounds as well as learn more about the various applications for ultrasound. The systematic presentation of the concepts in the course and their continual reinforcement as the lectures progress is very helpful. Thank you for a very practical and entertaining course! Great course learned a ton. Would help to have a few questions in the post lesson quiz that are related, but not direct images/wording from the presentation. Even without understanding, I can pick out the correct answer. For example, cardiac tamponade - it was literally the same image. Lesson was still very informative. Board Certified in Emergency Medicine and Assistant Professor of Emergency Medicine at Northeast Ohio Medical University. Registered Diagnostic Medical Sonographer (RDMS) and Emergency Ultrasound Director at Cleveland Clinic Akron GeneralFellow of the American College of Emergency Physicians (FACEP).